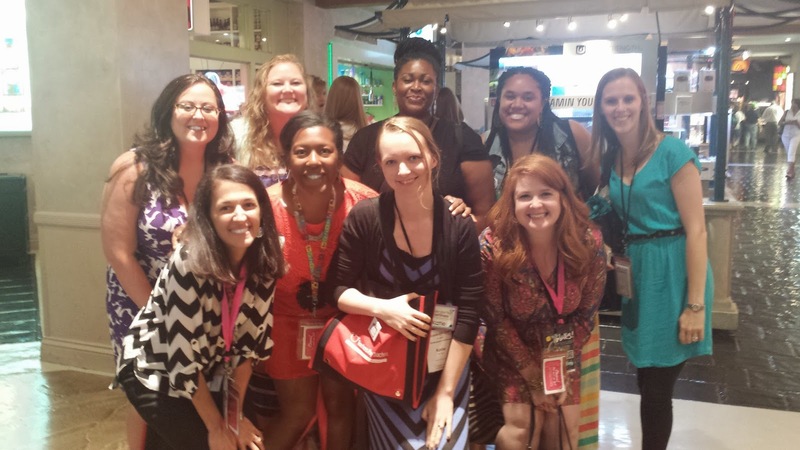 I am so excited to bring you a blog hop with some fabulous teacher bloggers that I met in Las Vegas during the TPT conference. 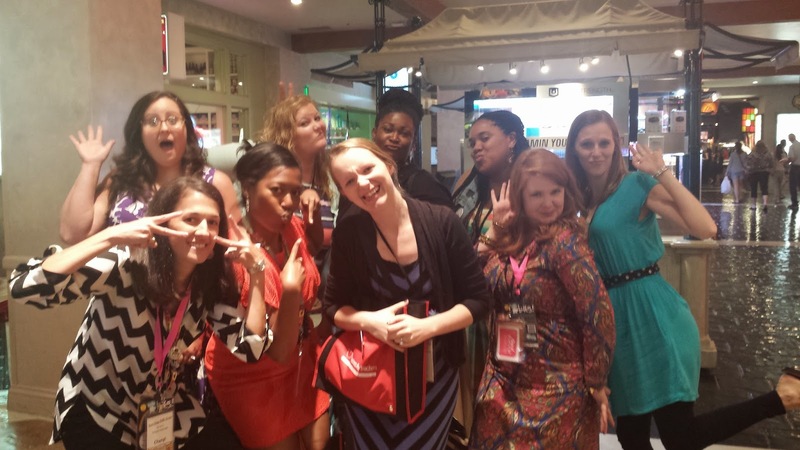 We had lunch on the day of the conference and really bonded. We decided then to collaborate and do something special on our blogs. We have been waiting for the perfect time and are so excited to share with you our most wish listed product. You will get some freebies from my packet that is the most wish listed!!! Thank you for visiting our blog hop. I have 2 products to share with you. The first one is paid. 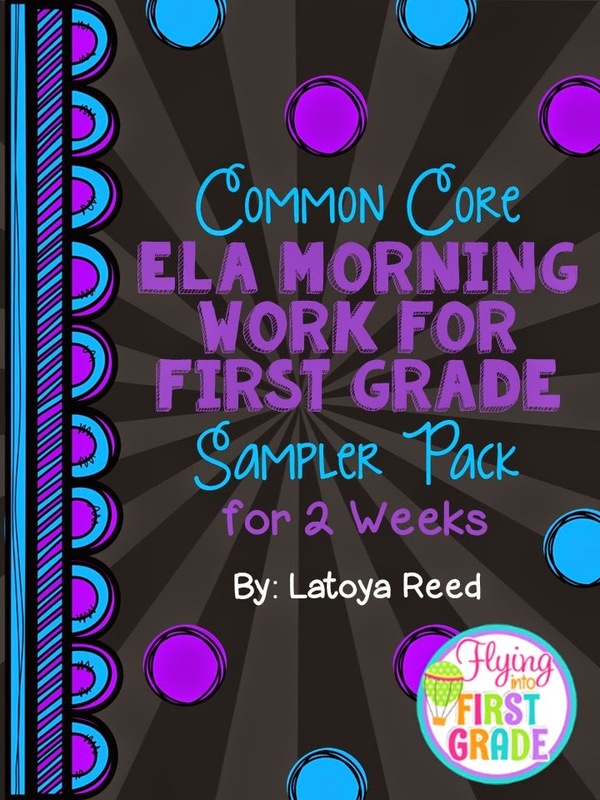 My most wish listed item is my Common Core morning Work Bundle. This is a BUNDLED packet of all of my morning work packets. There are 180 pages. You will get morning work that is closely aligned to the Common Core standards for the ENTIRE year!!! You could print it as a workbook and students can complete it throughout the year. On each page you can find 10 problems and an extra practice problem to do on the back of the paper. Each problem has an I CAN statement in the top corner and the CCSS Standard number in the bottom corner. 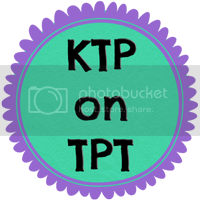 Can be used for K 1 or 2 depending on the level of your students. Here is a freebie for you from the unit. It is 10 pages and can be done for 2 weeks with your class. Enjoy!!! 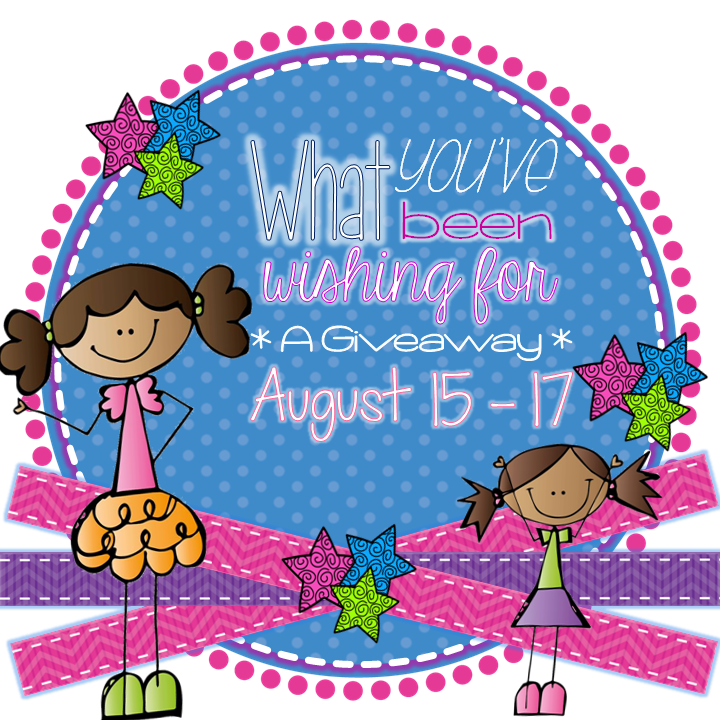 You can enter in the rafflecopter below to win a bundle of all 12 of our Most wish listed products!!! Good Luck!!!! Thanks for stopping by!!!! Your next stop is my friend Katie of Keep Teaching and Planning!!! If you would like to start at the beginning of the hop you can go over to Haley's blog!!! Yep! It was a lot of fun! Thanks! Love your morning work bundle! Nothing like meaningful skills practice while giving you time to settle in the kiddos in the morning! Yes! I use it too!